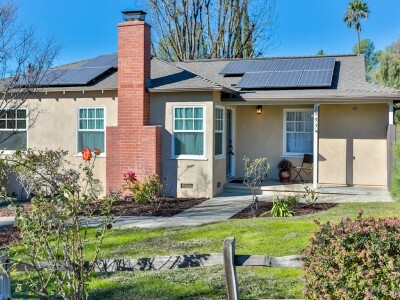 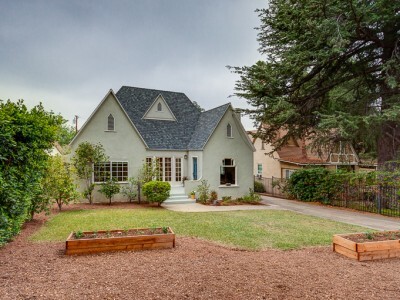 This reinvented storybook Traditional was extensively renovated and is ready for you to move right in. 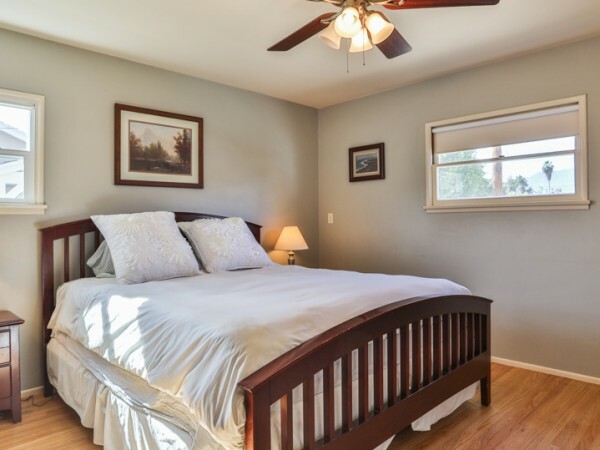 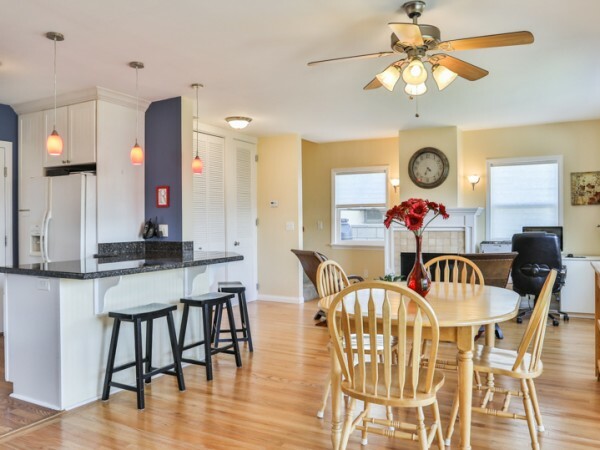 Numerous improvements include electrical panel and service, central air, partial copper plumbing, gleaming hardwood floors, gas fireplace, and replacement of most windows. 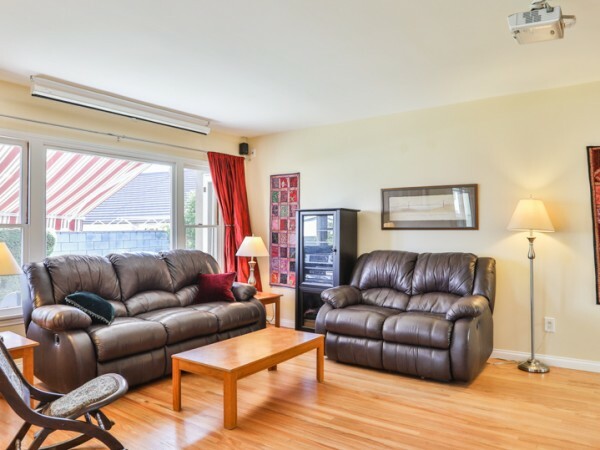 The floor plan works well for family gatherings as well as entertaining, with an open concept great room which has sliding doors opening to rear patio covered by a new power awning. 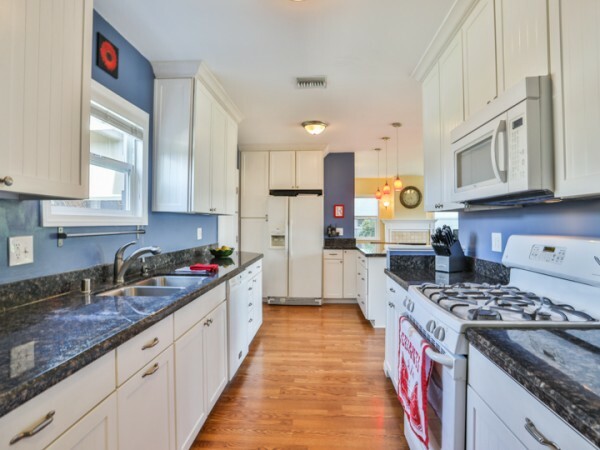 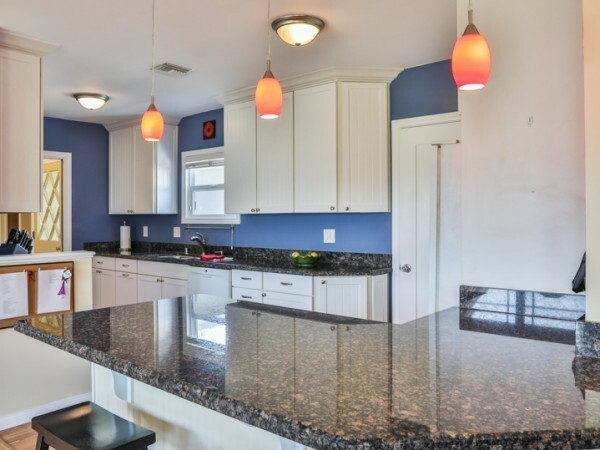 Remodeled kitchen features oak cabinets, granite countertops, gas range, breakfast bar with striking pendant lighting. 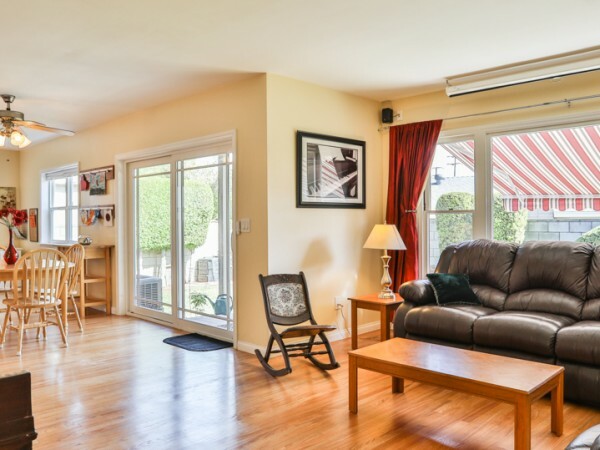 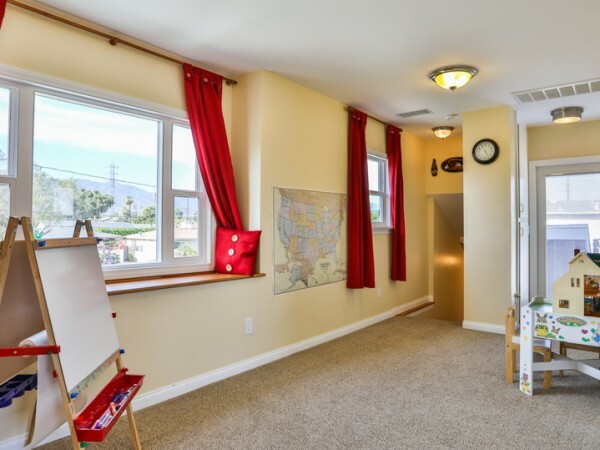 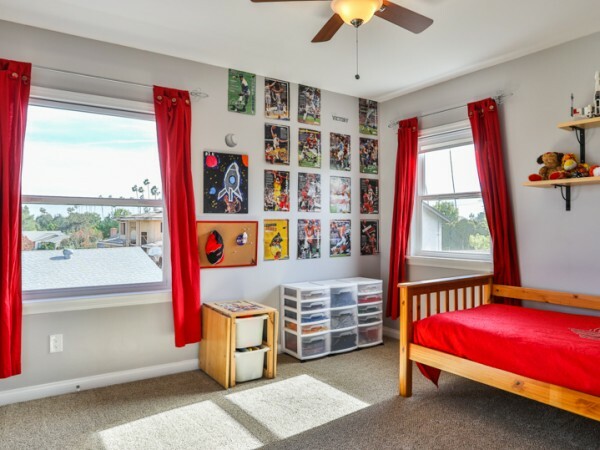 Upstairs there is a loft area ideal for a children’s play area or home office, as well as 2 bedrooms and full bath. 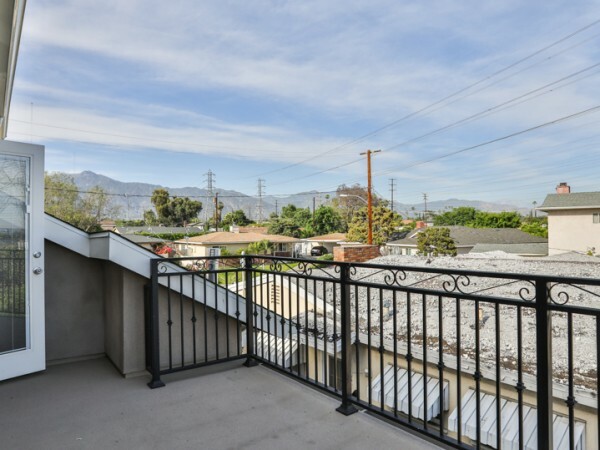 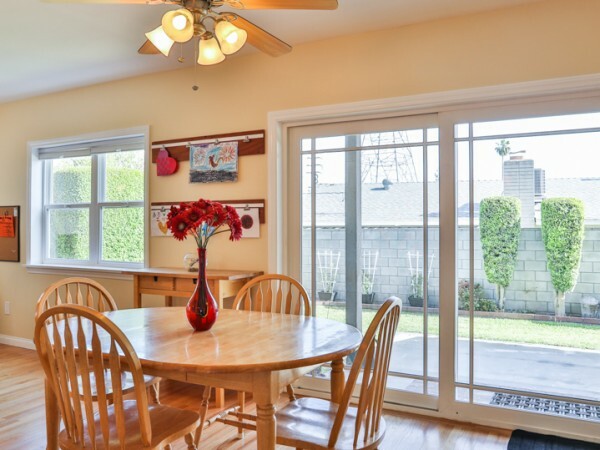 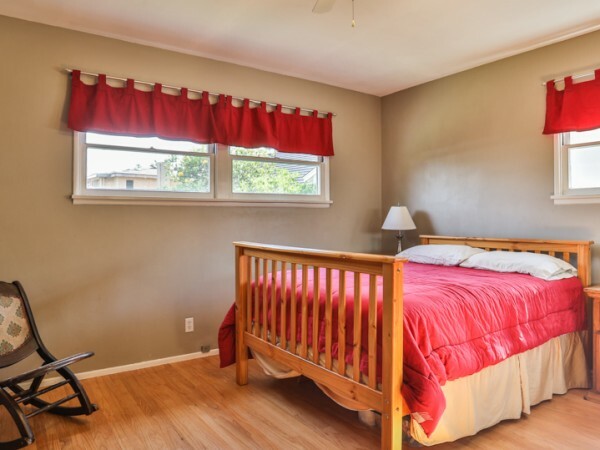 Located on a quiet cul-de-sac in a desirable San Gabriel location, this home is not to be missed. 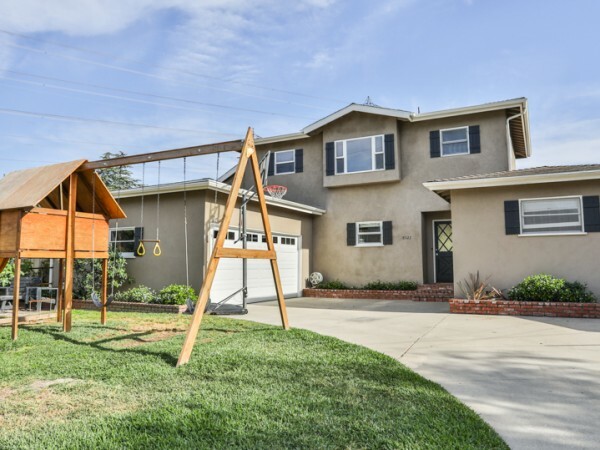 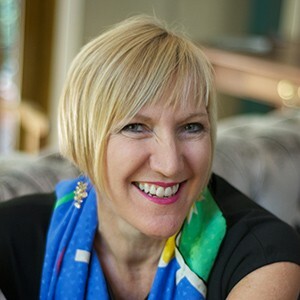 Check out the property website here.